Police got the call around 2:30 and found 25-year-old Cequan Lenard Scales in the parking lot with a gunshot wound. 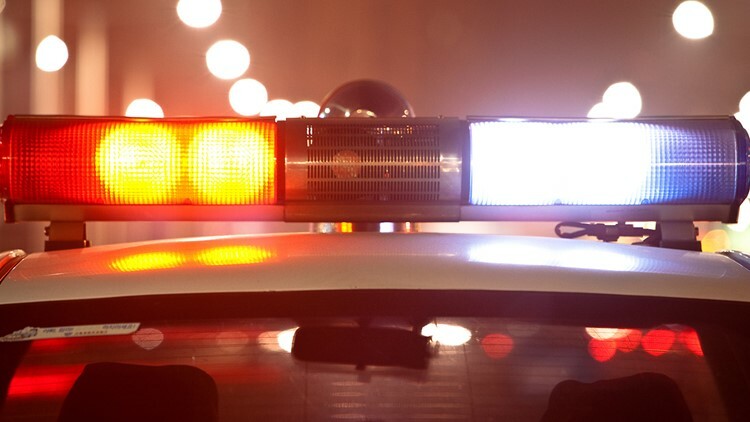 WINSTON-SALEM, N.C. — A 25-year-old is dead after being found shot outside Absolute Ultra Bar in Winston-Salem early Sunday morning. Police got the call around 2:30 and found Cequan Lenard Scales in the parking lot with a gunshot wound. Investigators say Scales was shot when people in the bar were walking out after it closed and an altercation started. Shots were fired during the altercation and Scales was shot, police say. At this time police are not releasing any more information as the investigation is still on-going. Anyone with information is asked to call Winston-Salem Crime Stoppers at: 336-727-2800.